"Wine Spectator" has rated the wine "Ferraton Pere & Fils Cote Rotie Lieu-dit Montmain, Rhone, France" from the vintage 2014 on 15.11.2016 with 93 of 100 points. "La Revue du Vin de France" has rated the wine "Ferraton Pere & Fils Cote Rotie Lieu-dit Montmain, Rhone, France" from the vintage 2013 on 01.06.2016 with 14 of 20 points. "Wine Spectator" has rated the wine "Ferraton Pere & Fils Cote Rotie Lieu-dit Montmain, Rhone, France" from the vintage 2013 on 15.11.2015 with 91 of 100 points. "Wine Spectator" has rated the wine "Ferraton Pere & Fils Cote Rotie Lieu-dit Montmain, Rhone, France" from the vintage 2012 on 30.04.2015 with 94 of 100 points. 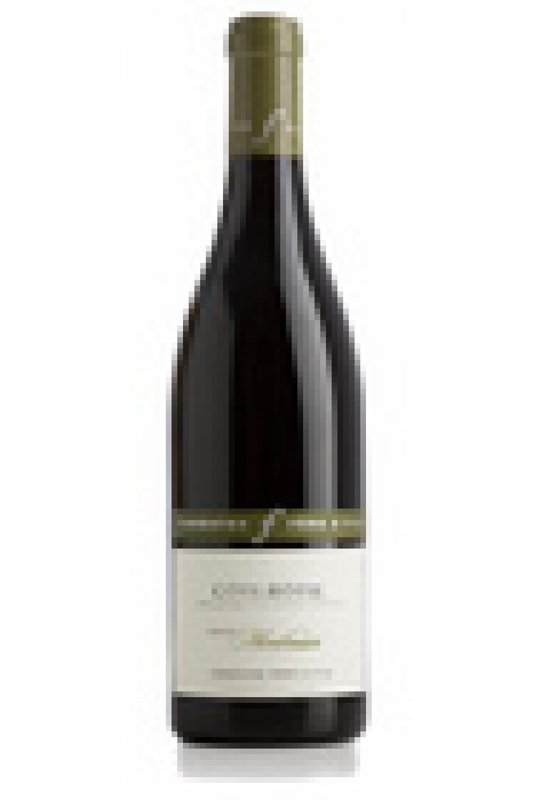 "La Revue du Vin de France" has rated the wine "Ferraton Pere & Fils Cote Rotie Lieu-dit Montmain, Rhone, France" from the vintage 2010 on 01.06.2011 with 16 of 20 points. "Stephen Tanzer" has rated the wine "Ferraton Pere & Fils Cote Rotie Lieu-dit Montmain, Rhone, France" from the vintage 2012 with 91 - 93 of 100 points. "Stephen Tanzer" has rated the wine "Ferraton Pere & Fils Cote Rotie Lieu-dit Montmain, Rhone, France" from the vintage 2010 with 91 - 93 of 100 points. "Stephen Tanzer" has rated the wine "Ferraton Pere & Fils Cote Rotie Lieu-dit Montmain, Rhone, France" from the vintage 2011 with 91 of 100 points.